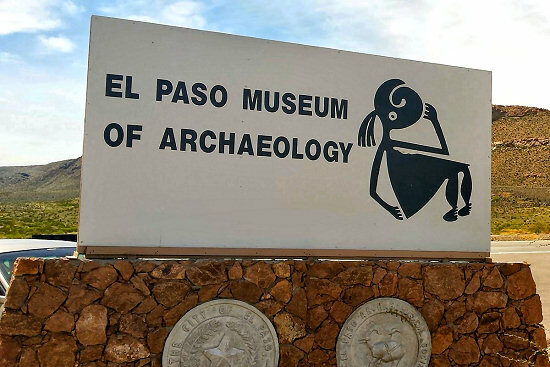 Here is just a partial list of things to do while while visiting El Paso, Texas before or after one of our tours. A fantastic activity you don’t want to miss during your stay is a four-minute ride on the Wyler Aerial Tramway at Franklin Mountains state park. The scenic tramway will take you to the top of Ranger Peak at an elevation of 5.632ft above sea level. From the peak you can see three states in the 7,000 miles of terrain. Tram Ride: $8/person. Rent a car and visit the world famous Carlsbad Caverns National Park 145 miles northeast of El Paso. Carlsbad Caverns feature beautifully decorated caverns and 46,000+ wild desert acres to explore. This entry was posted on Wednesday, March 9th, 2016 at 10:13 am and is filed under Blog. NEXT: Why do a Mountain Bike Tour with Lizard Head Cycling Guides?